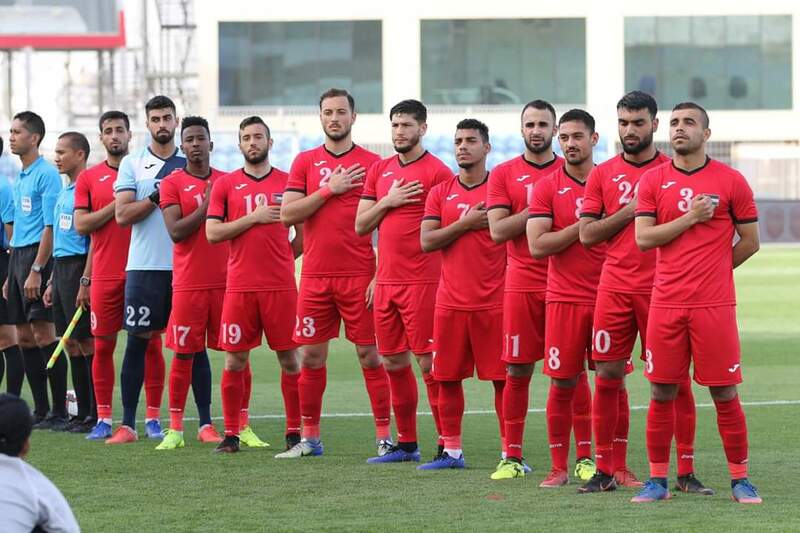 Palestine secured their second straight win of 2020 Olympic qualifying on Sunday, edging Bangladesh 1-0, and taking an important step to returning to the AFC U23 Championship Finals. Unlike when the two teams met two years ago in Hebron, this game was a lot closer thanks to a tactically disciplined Bangladeshi side that constricted space. Past iterations of the national team under Sandouqa havehstruggled to grind out 1-0 wins but this group of players showed they could win ugly. Hani Abdallah's 22nd minute strike from long range was a well deserved opener but Al-Fida'i could not add to their lead with Pappu Haossain making several interventions to keep the South Asians in the tie. Since taking the post in 2017, Sandouqa's sides have been known to struggle to manage these types of games. The Olympic team could not find a way through Chinese Taipei at the 2018 Asian Games (settling for a 0-0 draw) and then failed to register another clean sheet in the tournament. In fact, this win is only Sandouqa's second clean sheet victory at the helm of the national team. The stage for a a potential classic qualifying match is now set. As both Palestine and Bahrain are level on points having recorded the same results against Sri Lanka and Bangladesh. A draw should serve both teams as four points from the top two teams in the group has been enough for second place teams to qualify in the last two tournaments. A loss, especially by more than one goal, would endanger the position of the losing team and we may just see both teams position themselves defensively in order to play out a mutually beneficial draw. Kickoff is slated for 6 PM Jerusalem time tomorrow. Both teams will know the fates of eight other runners up before taking to the pitch.